Political debate over the politically correct topic of rescuing the live music industry in NSW is heating up in time for the March election, bringing spotlight on the empty stages in licensed venues. After nearly five years languishing under the policy spasm that placed the Sydney CBD and Kings Cross precinct under blanket lockout laws, both political parties have seen the wisdom of playing to the portion of the population that is concerned about Sydney’s much degraded nightlife. Collateral damage to the nanny-state approach to nightlife issues has been the hapless music industry, finding itself with fewer locations able or willing to host events, and diminishing crowds to make them economical. While the attack-style politics seen from the offices and supporters of both parties has made any discussion of relaxing the draconian lockout laws too hot a topic, the slightly removed sector of musicians and the arts has become a palatable stand-in for the broader problems. Just 59 days out from the election, Labor announced their policies on the issue at Sydney live music haven Oxford Art Factory. NSW Opposition Leader Michael Daley announced the party’s ‘Right to Play’ program, including a pledge of $1.2 million to assist live music venues with soundproofing, and a new licensing scheme with a new class for live music venues and streamlined processes for gaining approvals. There will also be a centralised location for noise complaints, taking over from Liquor & Gaming, police and several other entities currently required to deal with them, and incorporating safeguards for venues and historic use. The Government responded yesterday, Minister for Racing Paul Toole and Minister for the Arts Don Harwin announcing the ‘Music NOW’ program, proffering support for boosting the night-time economy and cutting red tape with innovative arrangements. There is a slated $1.5 million – to be split between grants to help organise street festivals and arts, which Toole suggests may include galleries and museums, with a brand new type of pop-up licence to foster greater diversity and business offerings, and the $1m ‘Music Now’ fund, to support the presentation of contemporary acts*. AHA NSW Director of Liquor and Policing John Green spoke at the ALP announcement on Wednesday. 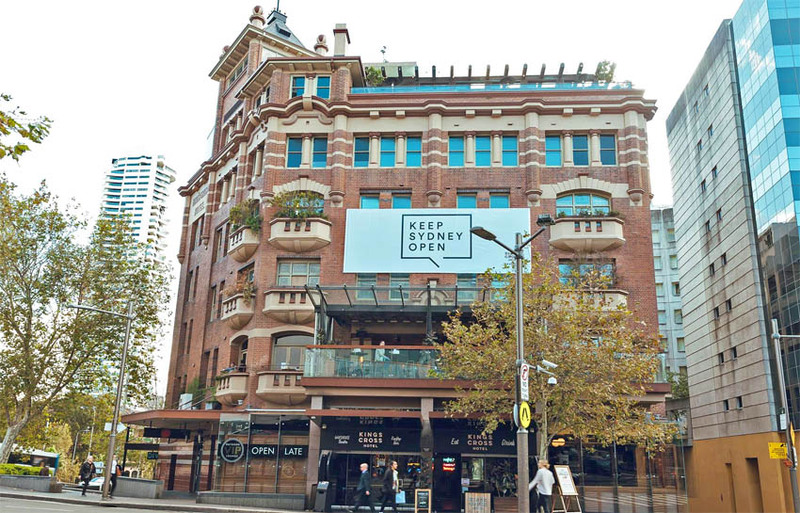 Solotel holds several venues that have been forced to revise their entertainment offerings amid sweeping compulsory changes to trading hours and business models, as seen dramatically at the five-level Kings Cross Hotel, which has had to greatly reduce the number of bands it hosts every week. 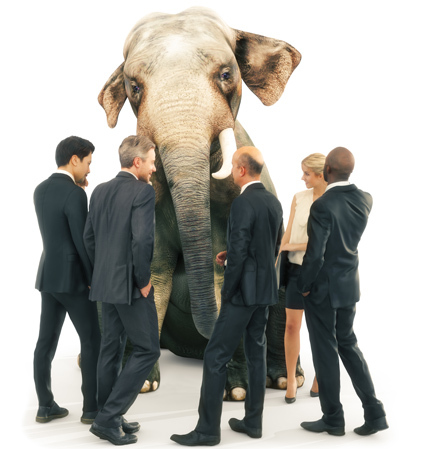 Solotel CEO Justine Baker sees the political jostling as a step in the right direction. “The music and night-time policies announcement by both major parties can only be a positive step for our industry. “However, we need to see both short- and long-term strategies that encourage investment and boost confidence in Sydney’s nightlife. A parliamentary review toward the end of 2018 found the live music industry in Sydney to be in “crisis” and recommended lifting restrictions on venues. A campaign by Liquor & Gaming is currently undertaking efforts to remove outdated and onerous restrictions. Green also welcomed the Music NOW announcement, while the numbers cited spoke to the real issue behind the out-of-work musicians. “Our members support nearly 75,000 live music performances every year and 84% of live music events are in pubs and bars,” said the AHA NSW director. *CreateNSW responded to questioning that ‘contemporary music’ is defined as “Original musical works, including works that involve sampling, or reinterpretations of other composers’ work”. ‘Live music’ is defined as “musical performance by an artist or artists that are engaging instruments and/or singing in front of an audience”. These definitions imply that DJs and recorded music are not covered, while cover bands may be OK.